Join us for a fun, but instructional hour of golf at Cape May National with Golf Pro Mickey. Brush up on your skills or learn something new. Plus, enjoy a glass of wine or pint of beer after on the patio included with registration. Join us for a fun day of golf, networking and supporting education as the CMC Chamber Education Foundation honors Robert " Bob" Mullock. 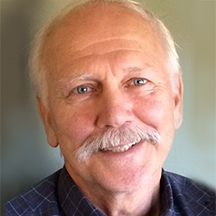 An honorary Board Member at Atlantic Cape Community College, Mullock recently co-sponsored the Atlantic Cape Community College Non-Profit Resource Center. The center’s main attraction is free access to the Funding Information Network, a hub for fundraising information and grant research to Cape May County's more than 600 registered non-profits. 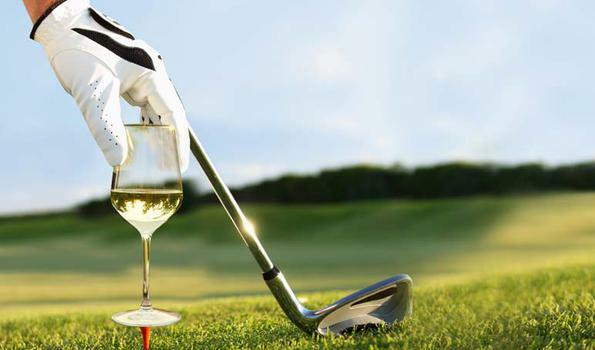 This tournament includes; 18 Holes, 4 skills contests, prizes, pre-tournament lunch & post-tournament dinner buffet and refreshment stations on the course featuring beer, wine, soda and water. 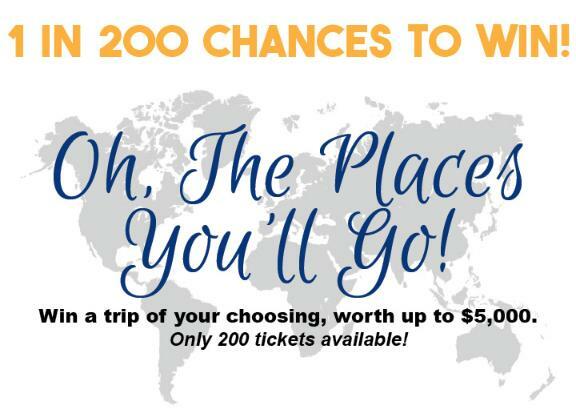 Purchase your chances to win a $5,000 Travel Voucher to the destination of your choosing. 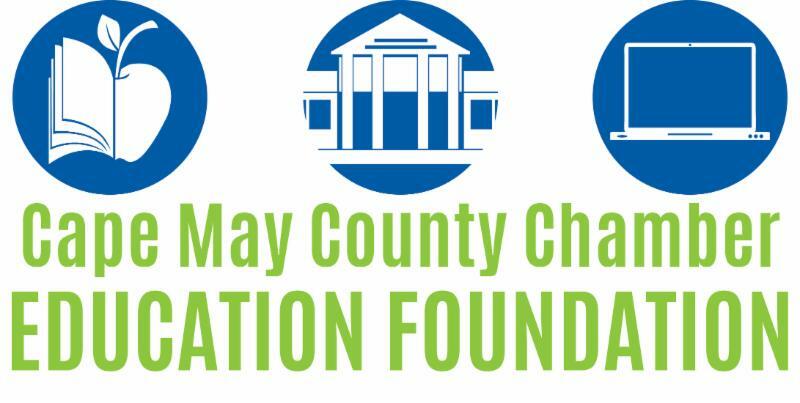 Proceeds benefit the CMC Chamber Education Foundation. Chances are $100 and there are only 200 tickets available. 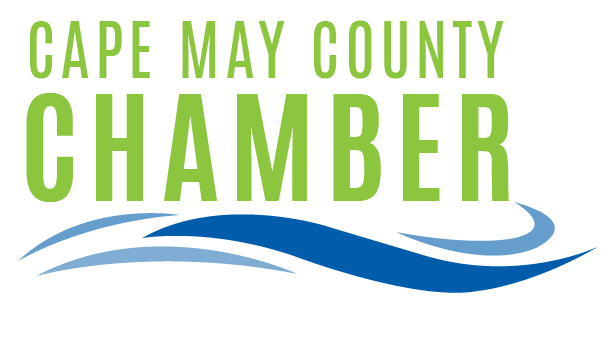 See a Chamber or Foundation Board Member, Golf Committee Member or click here to purchase your tickets today. 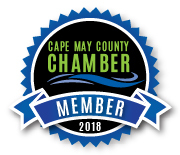 The Cape May County Chamber and Atlantic Cape Community College have again joined forces to bring your business FREE Customer Service Training Seminars. 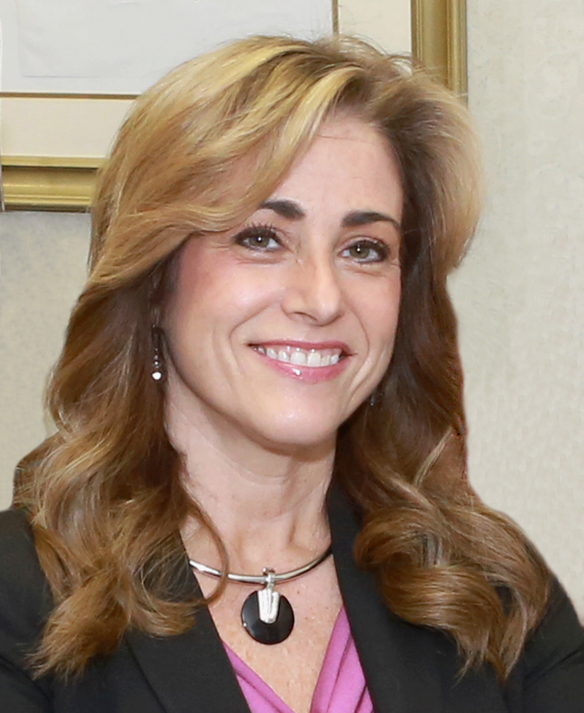 We are excited to announce Susan Adelizzi-Schmidt as our presenter for this year's program! Two great sessions to choose from! This grant-funded training workshop is available to the business public. ﻿To register, you will need your company’s FEIN Tax ID Number and also agree to pay your employees regular wages for this session. 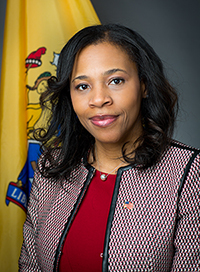 This training is provided through a cooperative effort with Atlantic Cape Community College and Cape May County Chamber of Commerce Education Foundation and funded through a grant from the New Jersey Community College Consortium for Workforce and Economic Development and the NJ Department of Labor and Workforce Development. Some changes may be coming to the growing beverage industry in New Jersey. 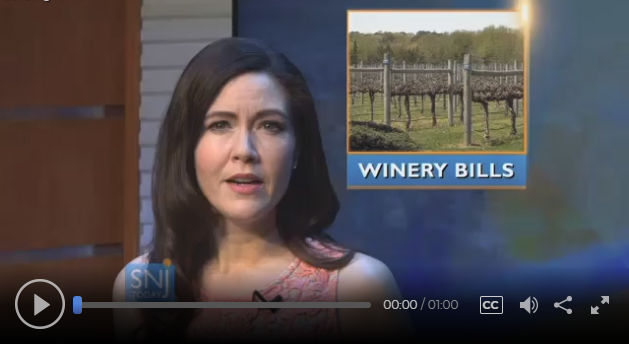 On Thursday, May 3rd, the State Assembly Agriculture and Natural Resources Committee held a meeting in Cape May Court House to present new bills to the public concerning vineyards and wineries . 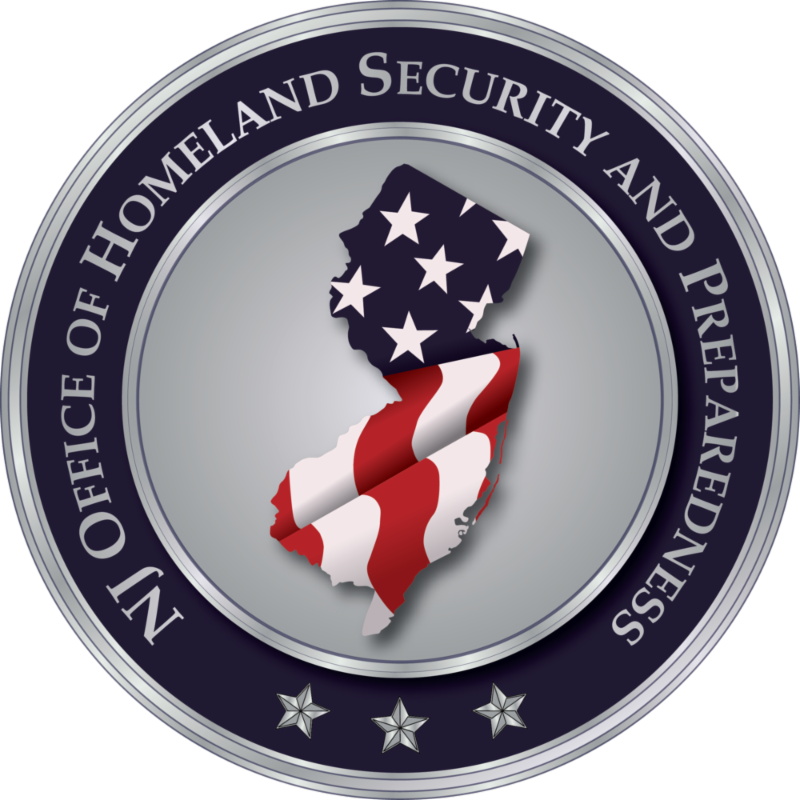 The New Jersey Office of Homeland Security and Preparedness, in collaberation with the Atlantic County Prosecutor's Office, invite you to attend a free Hometown Security Seminar. NJOHSP's Hometown Security program is a collaborative effort to discuss tools and resources that help strengthen the security and resilience of communities across New Jersey. 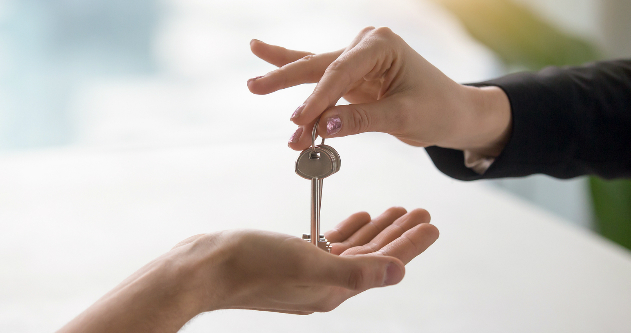 Small businesses and other local organizations engage with federal, state, and local partners to enhance information sharing and build preparedness capabilities. Space may be limited. Attendees are encouraged to register in advanced. A South Jersey man who has dedicated his life to serving others has been recognized by the White House. 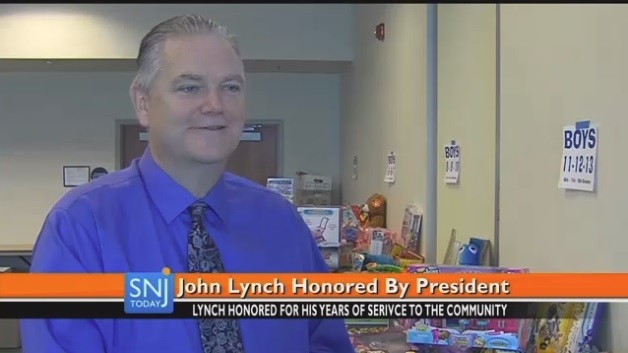 John Lynch, founder of the Lynch Foundation, and the Wildwoods Convention Center’s director of sales and entertainment, has been honored with the Corporation for National and Community Service Lifetime Achievement Award by President Donald Trump . Vote for your favorite beach in New Jersey! From Sandy Hook to Cape May, New Jersey offers beach goers 130 miles of coastline dotted with beaches, barrier islands, lighthouses and scenic views. Hundred of thousands of visitors come to the white sand beaches of the Jersey Shore each year, and it's easy to see why. Which Jersey Shore beach is your favorite? Vote once per day until polls close on Monday, May 28 at noon ET. The 10 winning beaches will be announced on Friday, June 1. 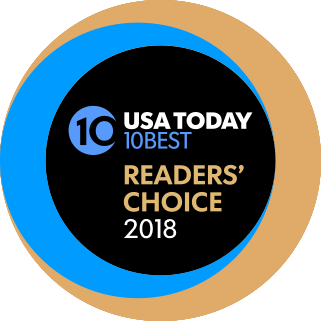 Read the official Readers' Choice rules here.